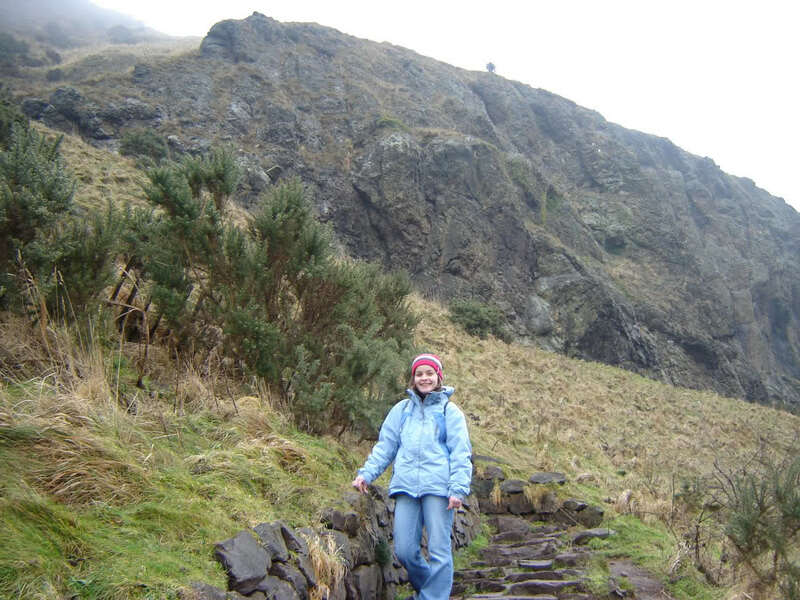 An ascent of Arthur's Seat has been on my wishlist for a number of years. 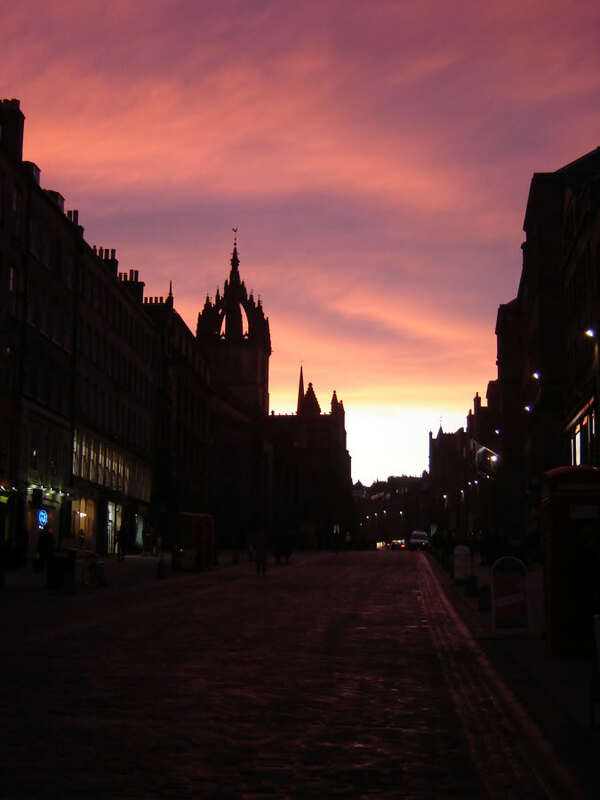 We set off from home at 05:00 en-route for North Berwick. Almost 4.5 hours later we finally arrived there. 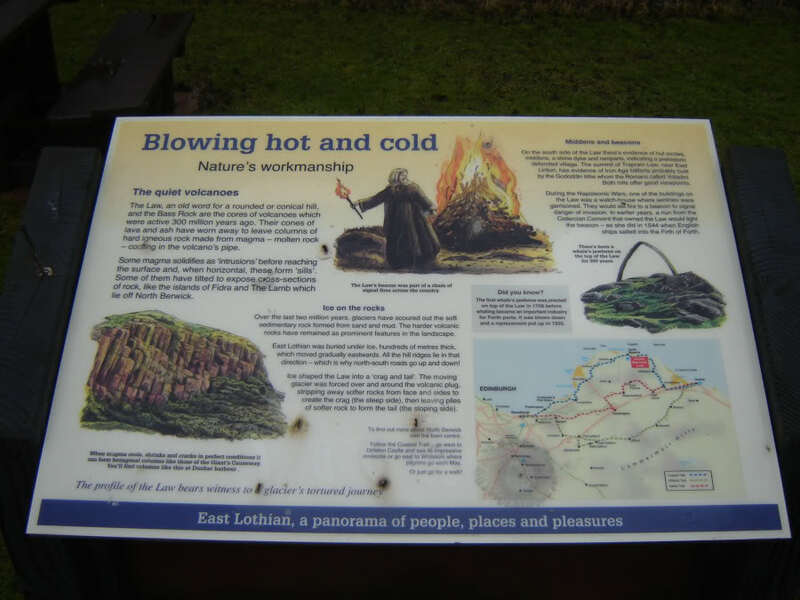 We parked in the car park at the base of "the Law" and after reading the information board, I set off up the hill. 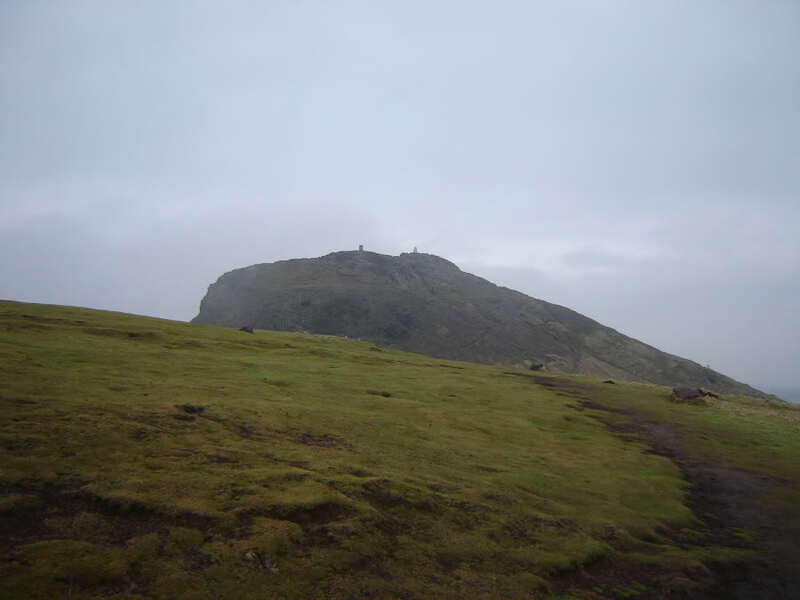 The ascent of North Berwick Law took just under fifteen minutes. 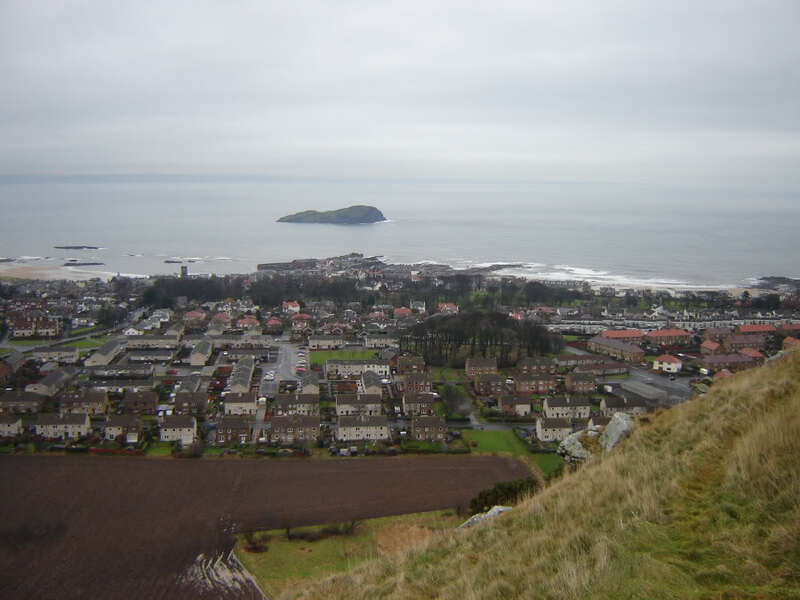 Well worth the minimal effort though for nice views of North Berwick and various islands including Fidra, Craigleith and Bass Rock. 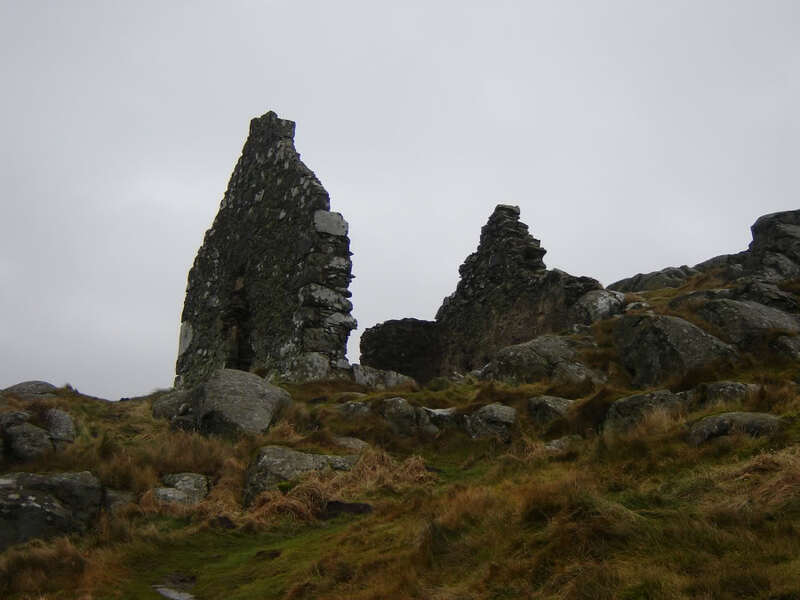 As the summit is approached there are some ruins and a bunker. 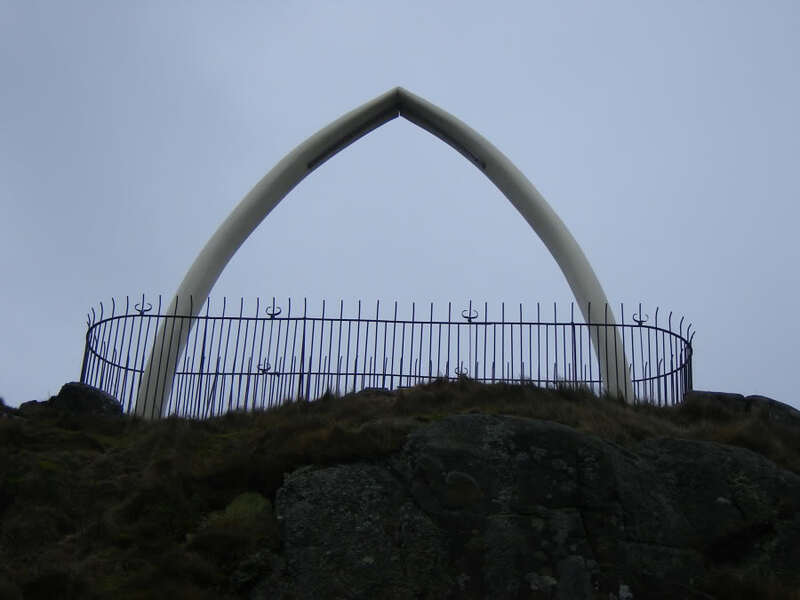 Just below the summit, in a fenced-off area, are fibreglass replica whale jaw bones. 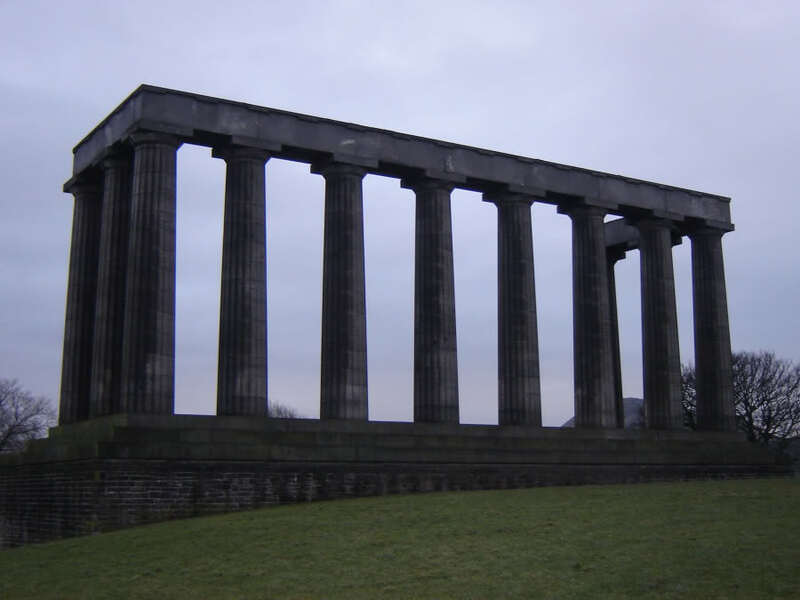 These were erected in 2008 after the previous set collapsed in 2005. 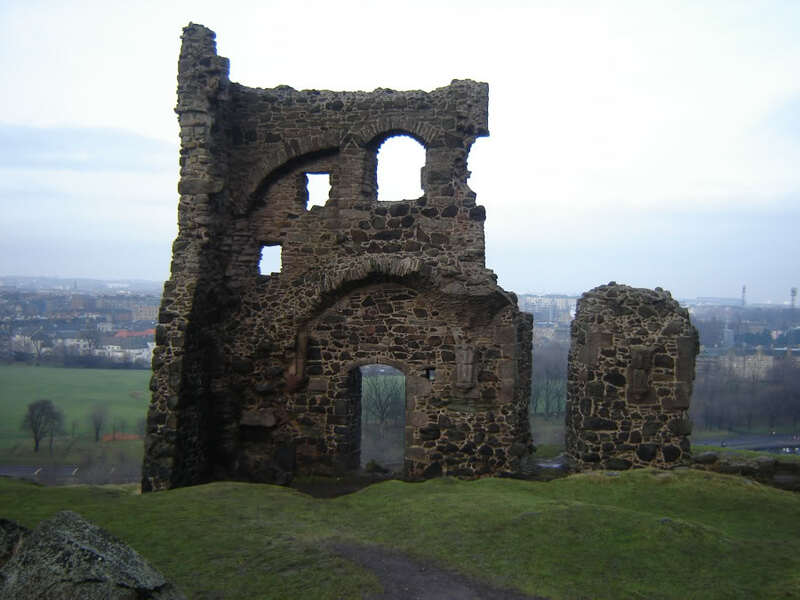 A jawbone has stood there since 1709. 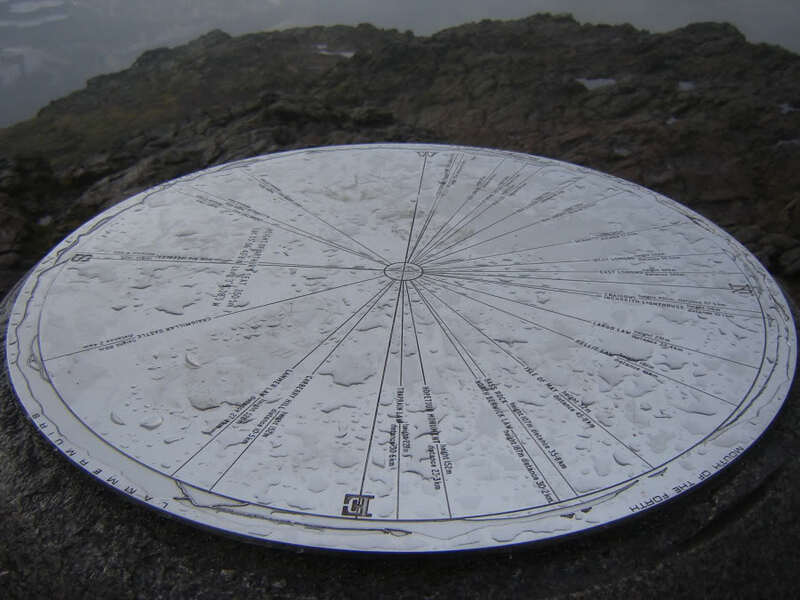 There is a toposcope situated at the summit which highlights various surrounding features. 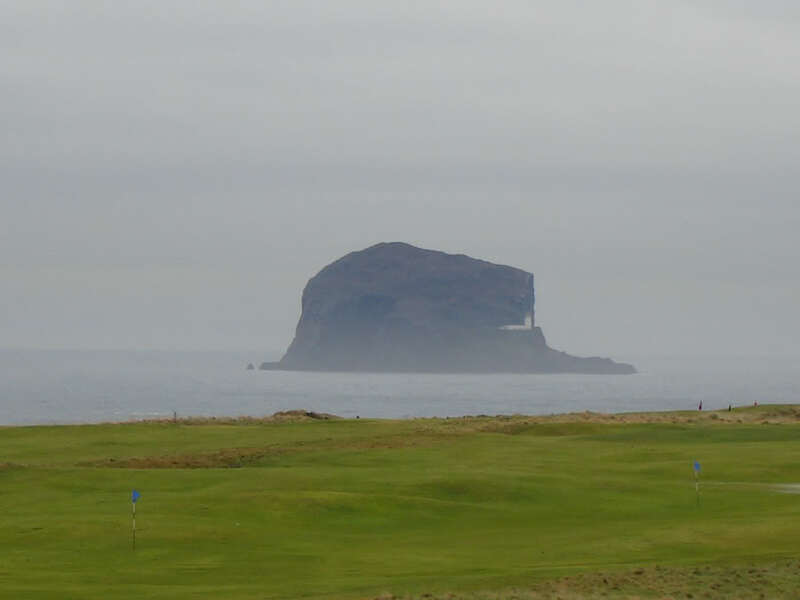 The seabird sanctuary 'Bass Rock' is a Hump (Hundred Metre Prominence hill). 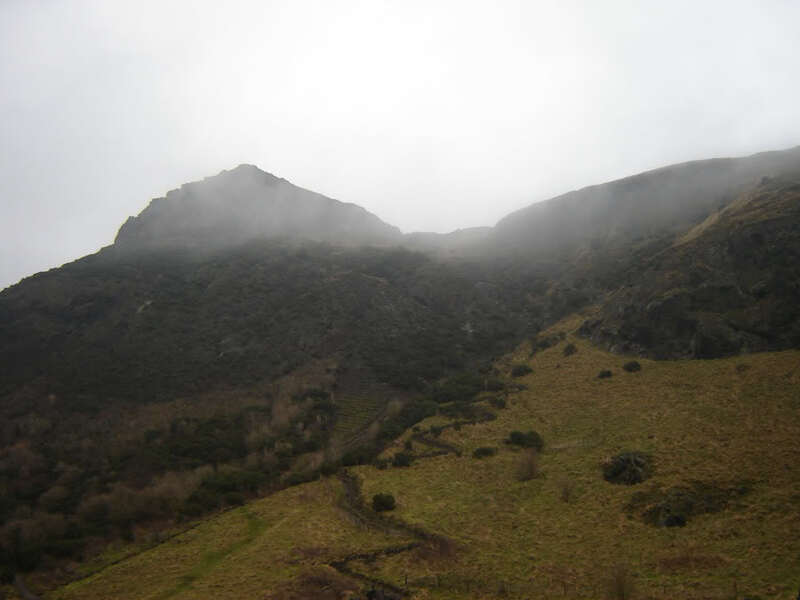 Arthur's Seat was only just visible from the summit as it was a bit misty over Edinburgh. I stopped at the ruins during the descent to take some more photos and see what the views would have looked like from within. 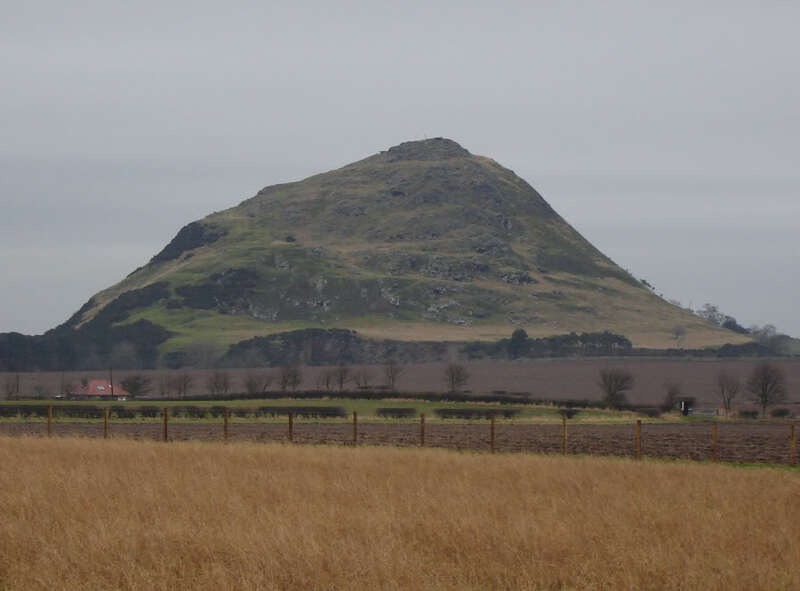 If you are ever passing North Berwick, this hill is well worth a visit. Less than 30 minutes up and down with some great views. 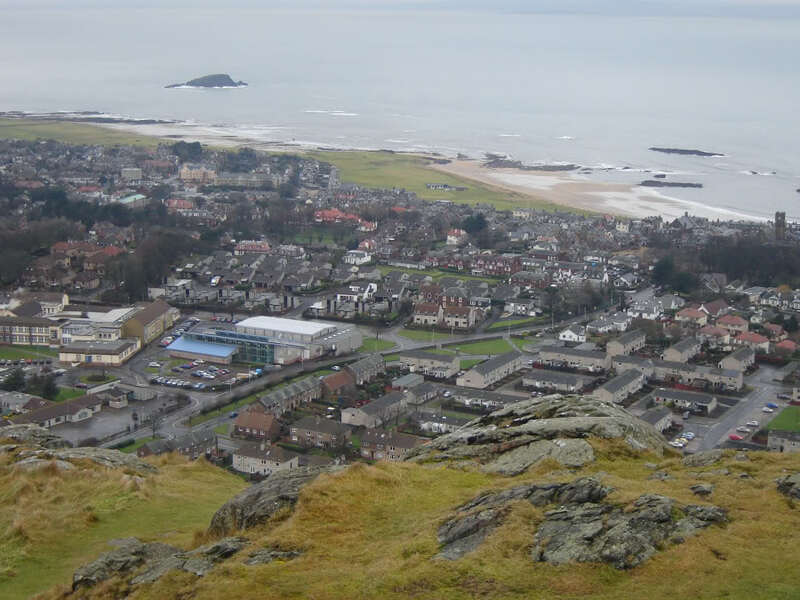 After a quick look round North Berwick we set off for Edinburgh to ascend Arthur's Seat. 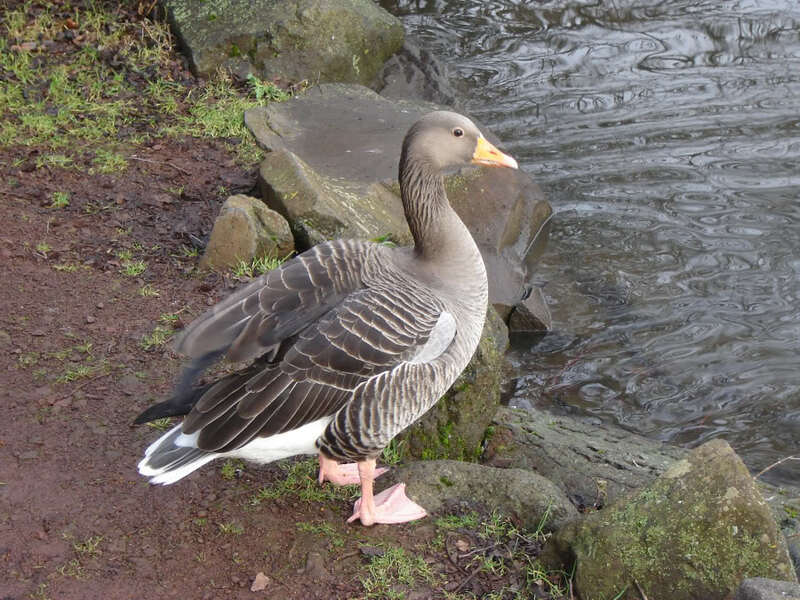 There is plenty of parking within Holyrood Park. 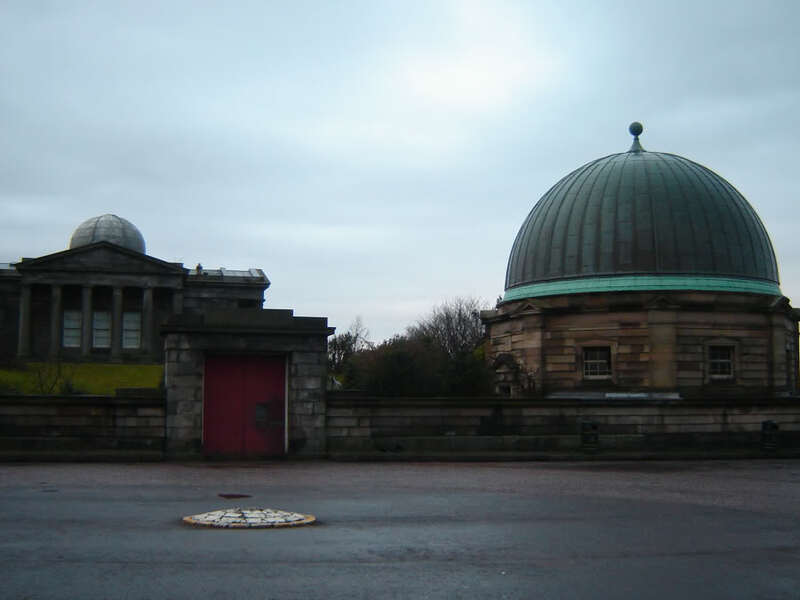 We parked at the car park beside the Palace of Holyrood House. Parking here is £1 per hour during the week and free on Saturday/Sunday. 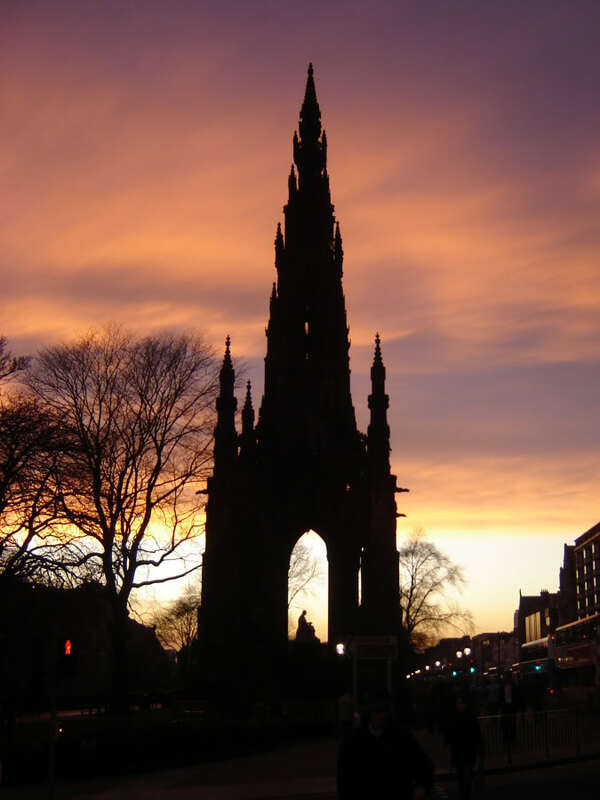 I took the next picture the following day from Waverley. 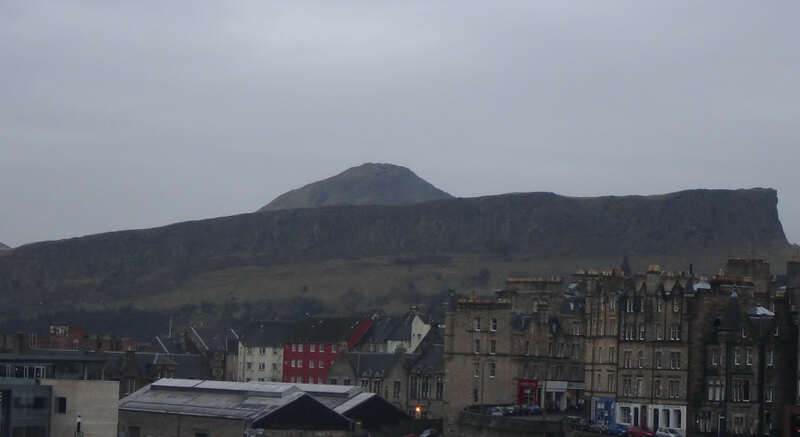 It shows the fantastic Salisbury Crags below Arthur's Seat. 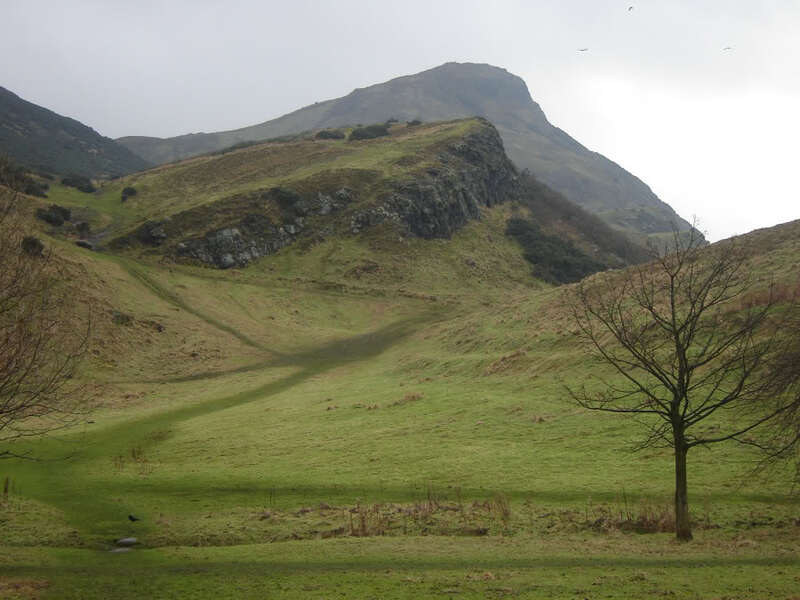 We set off from the car park following the track round and below Salisbury crags. 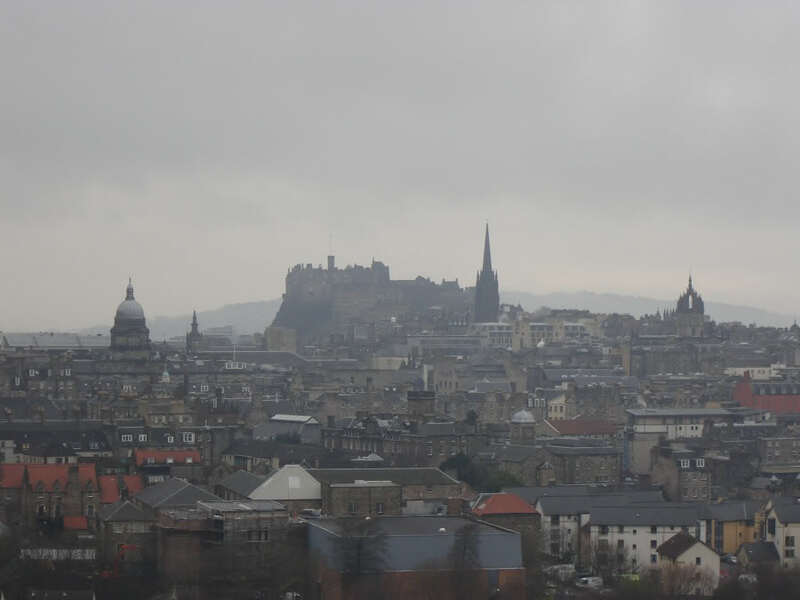 The initial ascent is quite steep but views of the city soon make the effort worthwhile. 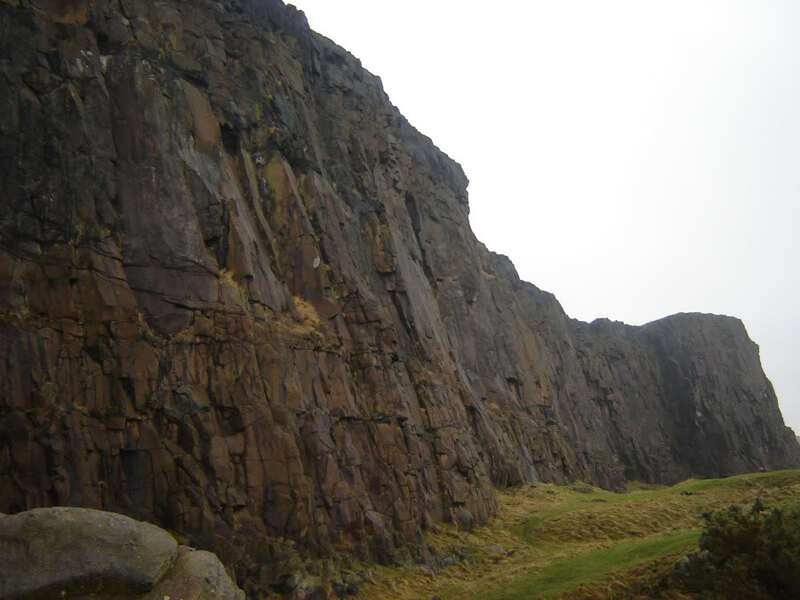 Have to say I was seriously impressed with Salisbury crags. Climbing is apparently not permitted on most of the crag, except at the quarry area. 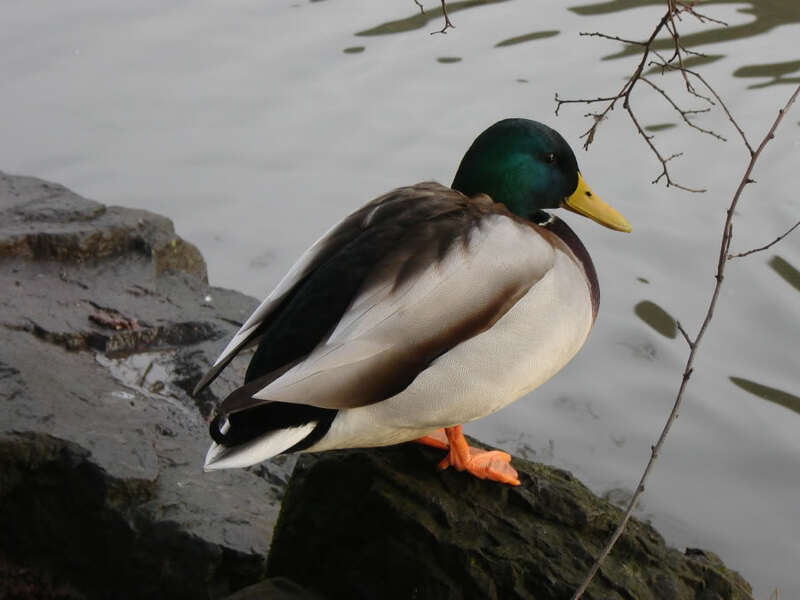 It is still necessary to ask permission from the rangers to climb at the quarry area. On reaching the end of the crags we made a zig-zag ascent up a very well made path. The great path allowed us to ascend quite quickly. After the zig-zags a nice flat grassy section takes you to the final ascent to the summit. 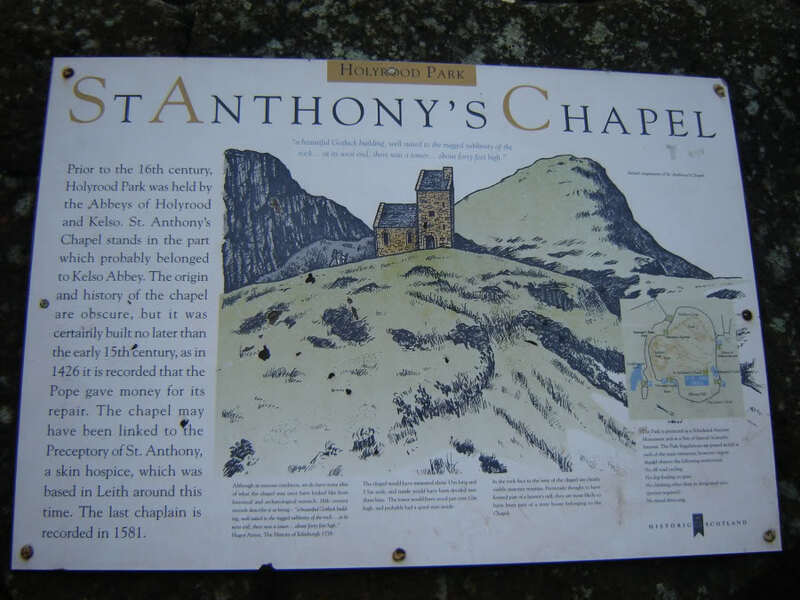 We descended making towards St. Anthony's Chapel. 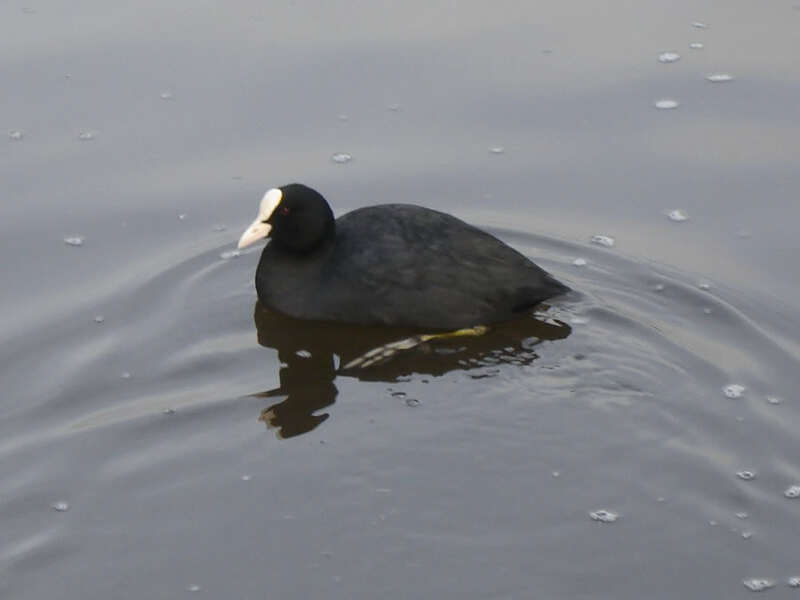 After dropping down from St. Anthony's Chapel we reached St. Margaret's Loch where we spent some time watching the birds - few photos below. 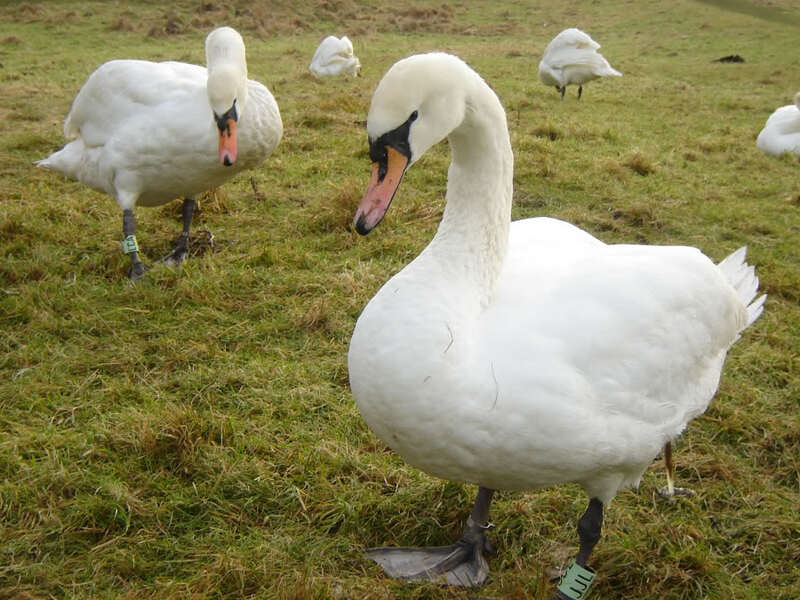 From St. Margaret's Loch we walked a short distance back along the road to the car. 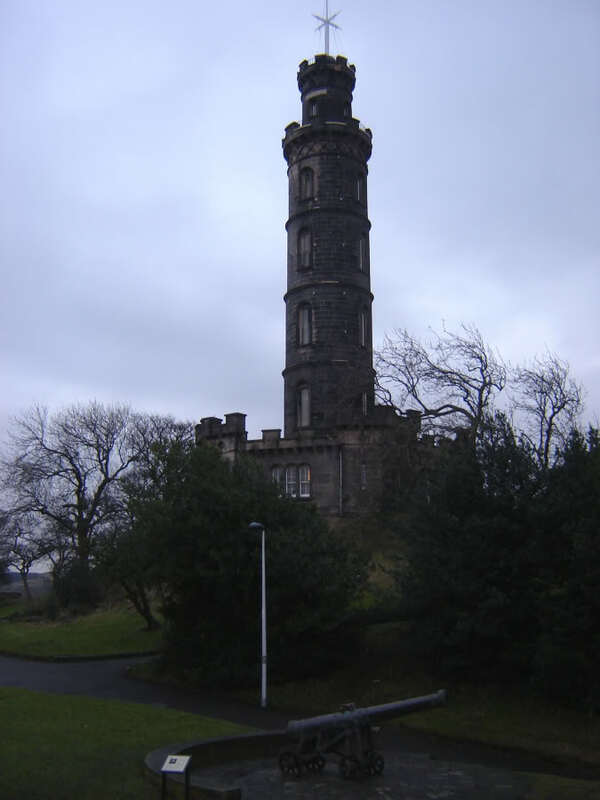 After parking the car near our hotel we set off for Calton Hill. 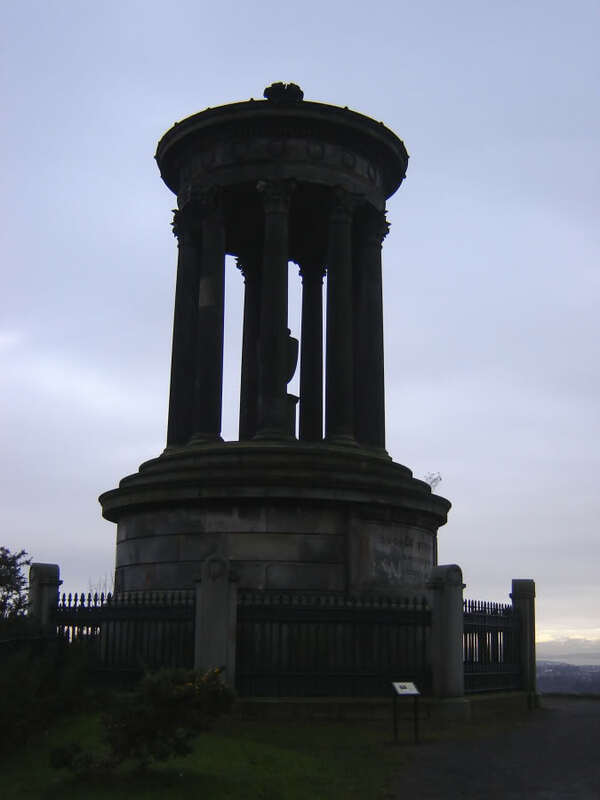 This is a very quick up and down with a variety of monuments situated near the summit. 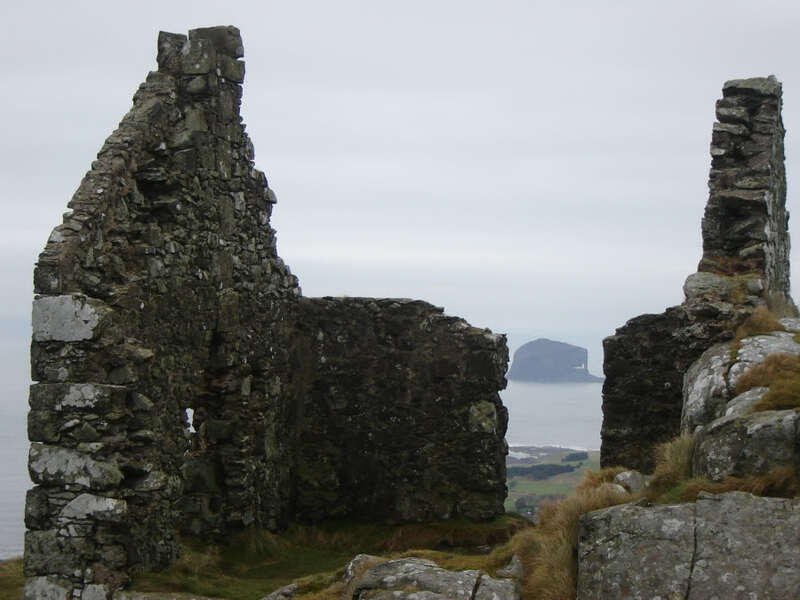 From the summit we could also see back to North Berwick Law. 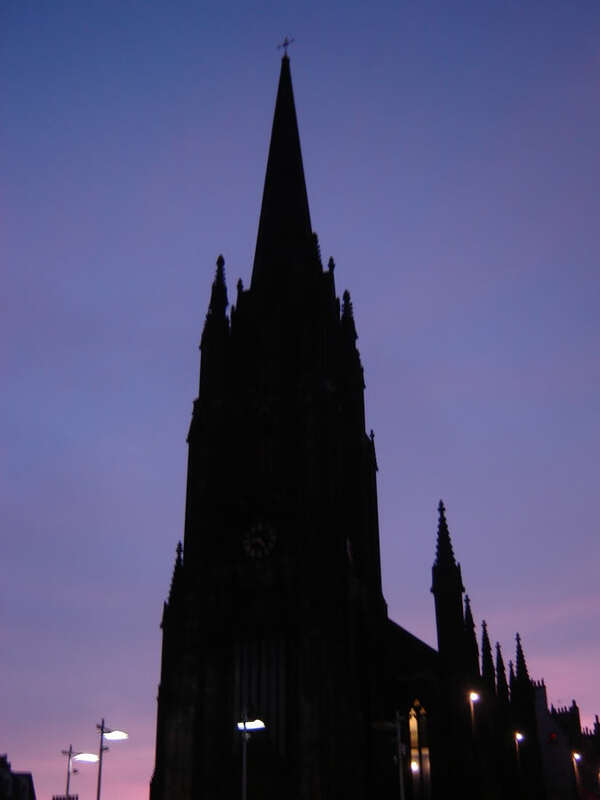 As it was starting to get dark, we headed for Princes Street and then for the Royal Mile up to Edinburgh Castle. 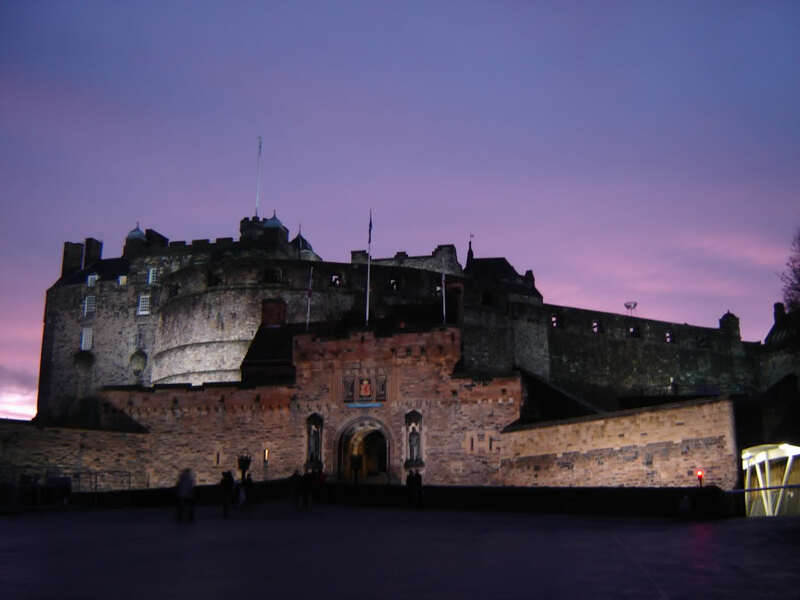 It turned out to be a lovely evening which was great for views of the tourist attractions. 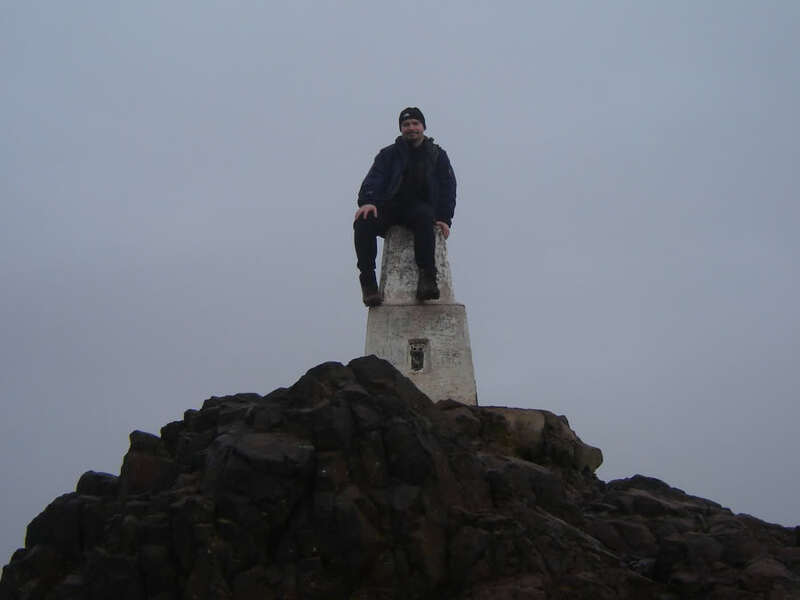 I was however kicking myself that I wasn't still on top of Arthur's Seat to see the sunset skies. 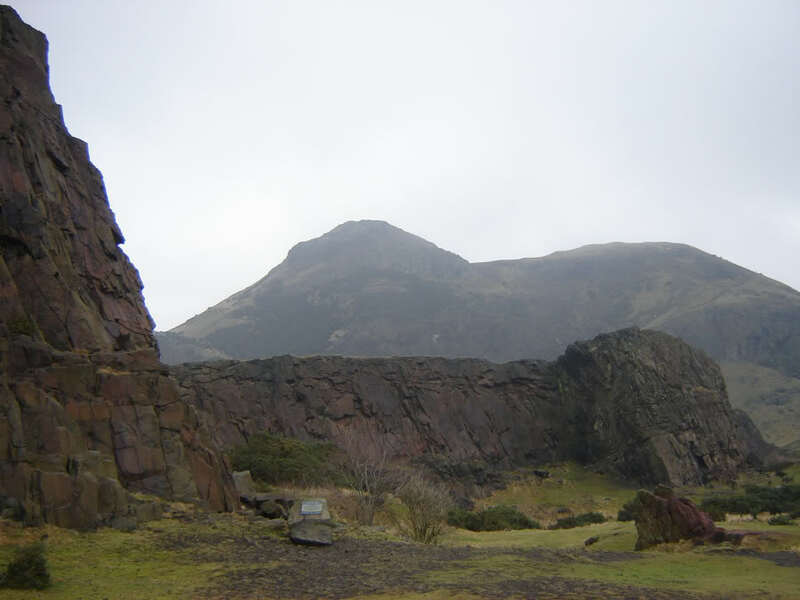 If visiting Edinburgh Arthur's Seat is not to be missed. 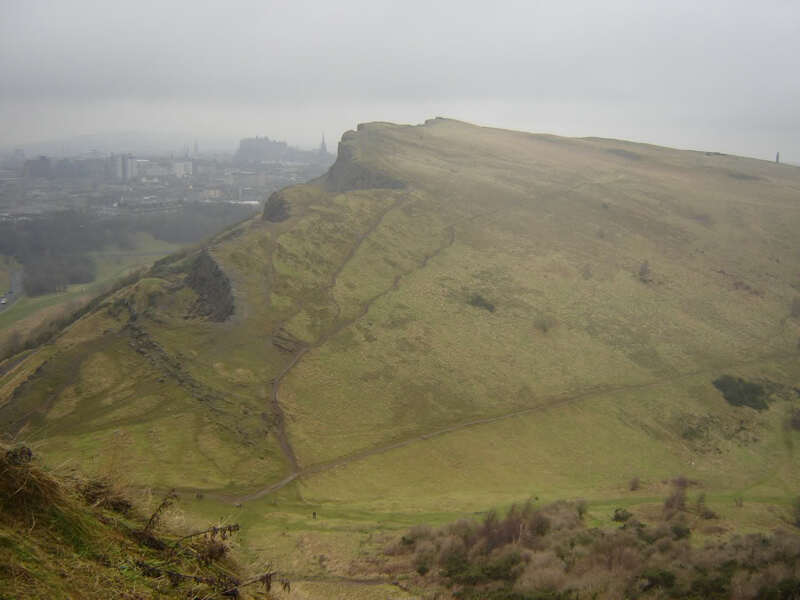 Arthur's Seat is a hill I will definitely be repeating. 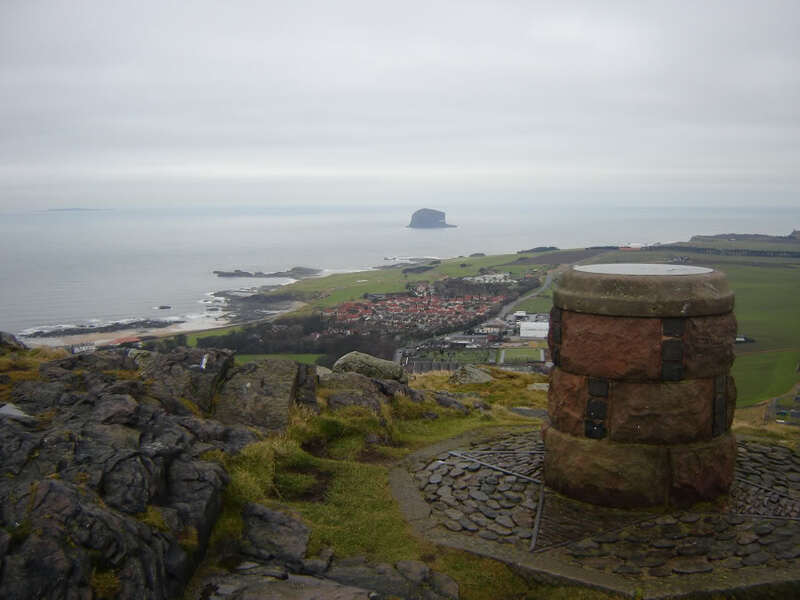 We visited Cairnpapple on the way home. Another nice Marilyn with interesting history.